We know that we are only successful when we take the best possible care of the natural resources with which we’ve been entrusted. 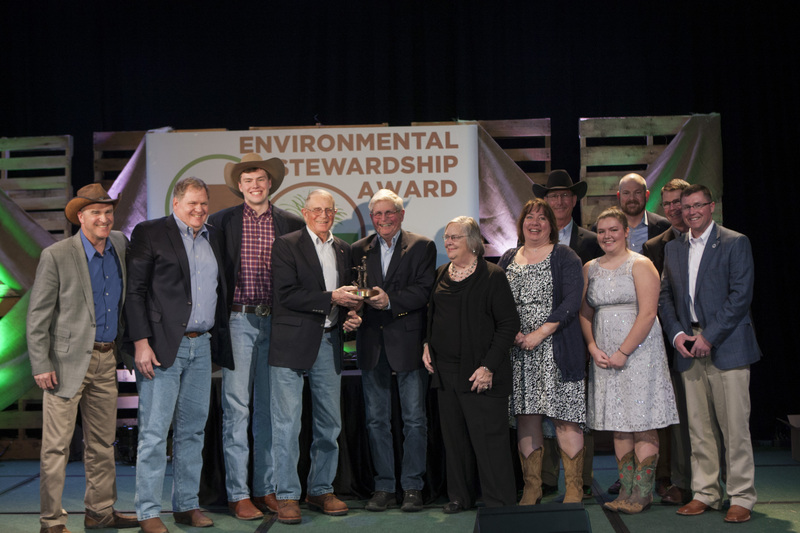 The National Cattlemen’s Beef Association announced Thunder View Farms in Grahamsville, New York, as the winner of the 2018 Environmental Stewardship Award Program (ESAP). 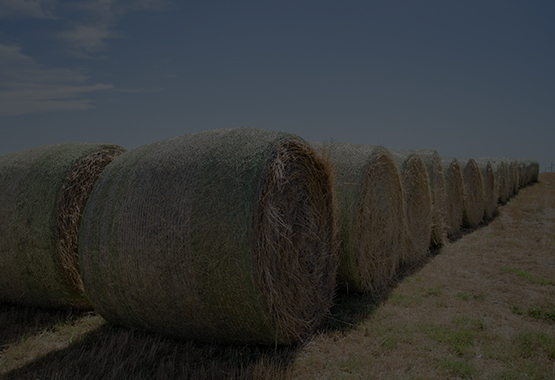 The award was presented at the 2019 Cattle Industry Convention and NCBA Trade Show in New Orleans. 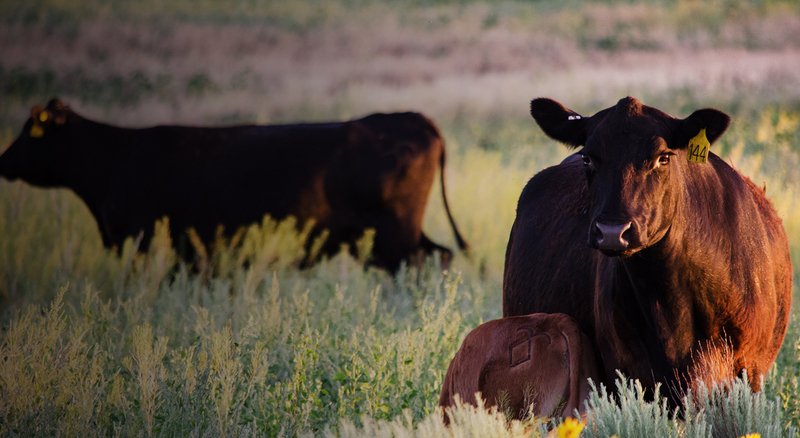 We're taking a closer look at the Environmental Stewardship Awards Program and the impact it has on the long term success of the beef industry. We'll hear from some past ESAP winners and get their thoughts on the value of the program. We're bringing you a behind the scenes look at the Environmental Stewardship Awards Program and the selection process for the regional winners of the award. 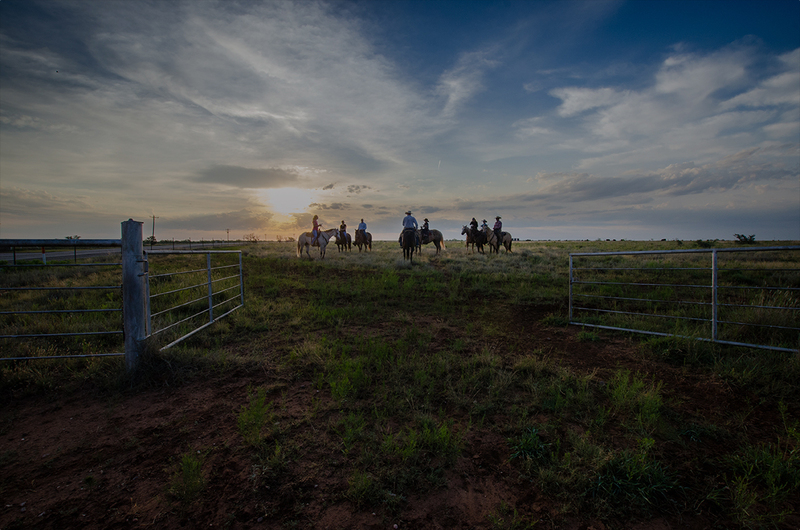 We'll also examine why the stewardship program - and the operations it honors - is important to the beef industry. 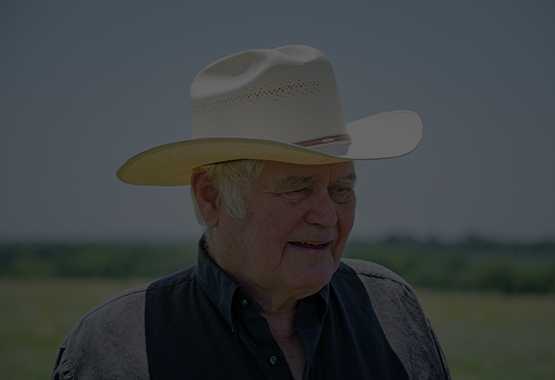 Now in its 28th year, the Environmental Stewardship Award has annually recognized the outstanding stewardship practices and conservation achievements of U.S. cattle producers from across the nation. Check out our gallery! We appreciate all of our wonderful sponsors who make this program possible! Have a nomination for the 2019 ESAP Awards? Application process is open!